About Scott J. Boyle, D.O. Dr. Boyle received a Bachelor’s degree in Health Sciences and a Master’s degree in Physical Therapy from The Philadelphia College of Pharmacy & Science, now University of the Sciences. He received his medical degree from The Philadelphia College of Osteopathic Medicine (PCOM). He did his internship in Harrisburg and his Orthopedic Surgery residency at PCOM. He has been in private practice since 2000 serving the Hazleton, Bloomsburg and Berwick areas. 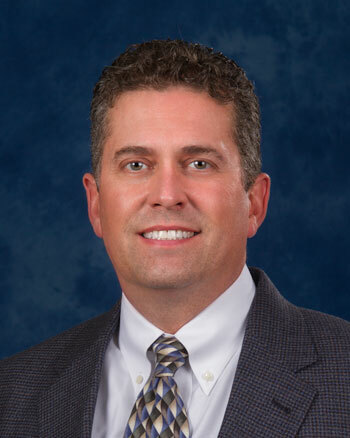 Dr. Boyle is board certified in Orthopedic Surgery. He is an active member of the American Osteopathic Association, American Osteopathic Academy of Orthopaedics, Pennsylvania Orthopedic Society, Pennsylvania Medical Society, Pennsylvania Osteopathic Medical Society, Luzerne County Medical Society and holds an active license in Physical Therapy. Dr Boyle is a native of Freeland and resides in Sugarloaf with his wife Sheri and daughters, Rebecca and Erica. He enjoys the outdoors, spending time with his family and travel. Dr. Boyle’s special interests in orthopedics include, sports medicine, joint replacement surgeries, shoulder surgery, hip and knee, fracture care, spine, hand, foot and ankle, general orthopedics, conservative care, joint supplementation, and biologics.